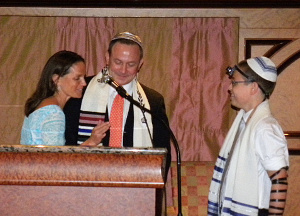 We have collaborated with several charitable and human service providers at our Bar/Bat Mitzvah locations around the world, to offer opportunities for your child to perform community service as part of his/her coming-of-age celebration. 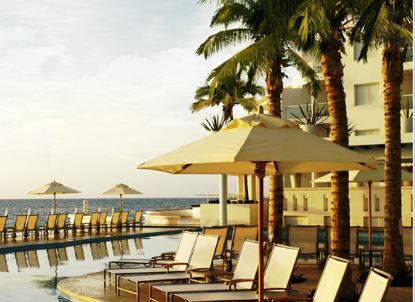 We maintain a list of possible projects that your family can work on both at home and at the Bar/Bat Mitzvah Destination. As soon as your Destination Bar/Bat Mitzvah location and dates are reserved, we will do our best to match your family with a local agency or organization that participates in our Community Service Program. 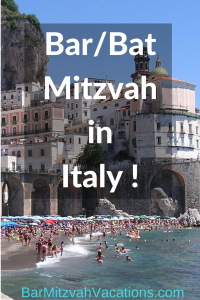 Celebrate your child’s coming of age in a Caribbean island synagogue, on a Costa Rican adventure, or in Italy. Give your boy or girl the benefit of a low-stress Bar/Bat Mitzvah celebration that is centered on the child, while contributing to the wider world family through Community Service. 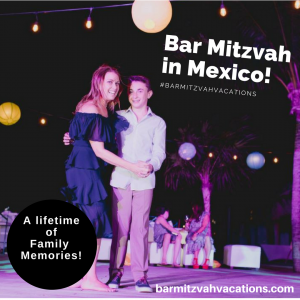 Let Bar Mitzvah Vacations coordinate an unforgettable celebration while you share your family’s joy with your host country’s schools and charities, or by doing a Mitzvah project in your home area.